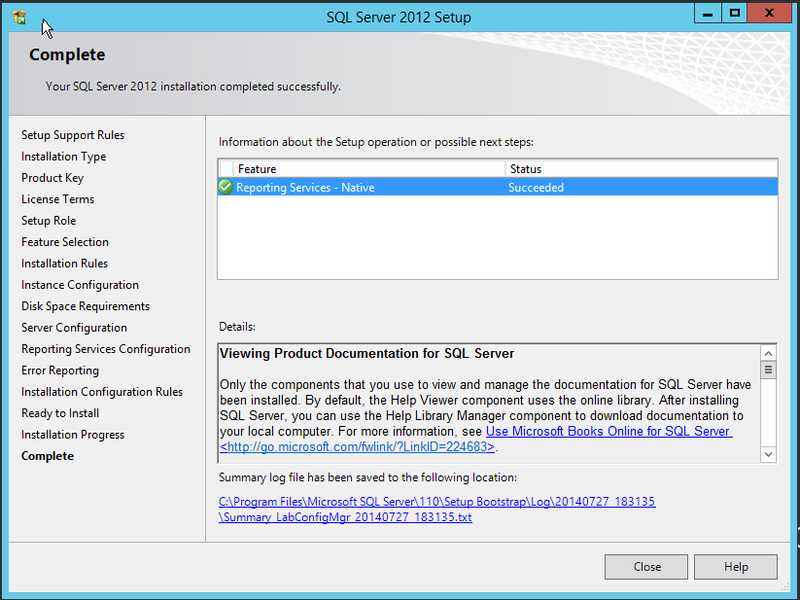 You should begin with installing the Reporting Services - Native instance feature from the SQL 2012 media. 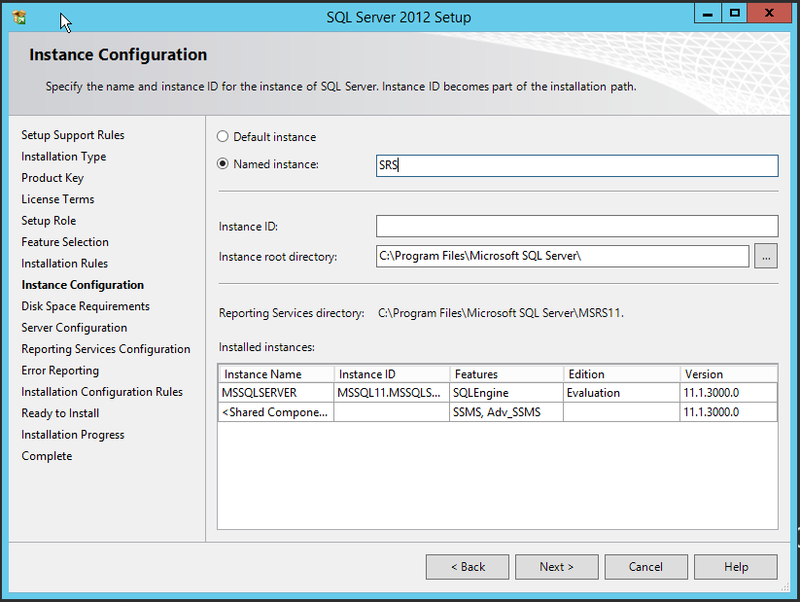 You will be prompted to name the SQL Instance I named mine SRS. Click Next. When Reporting Services installs successfully, click Close. 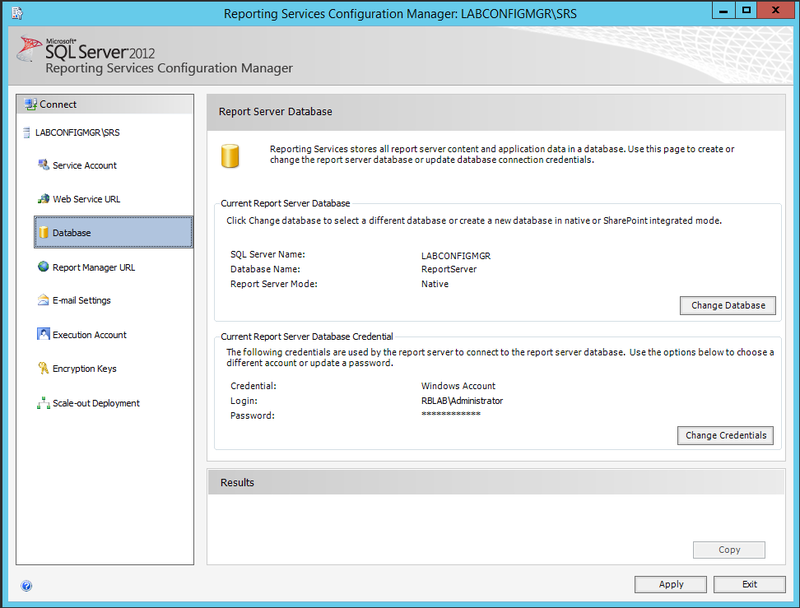 You must now configure Reporting Services before it is integrated with SCCM 2012 R2. 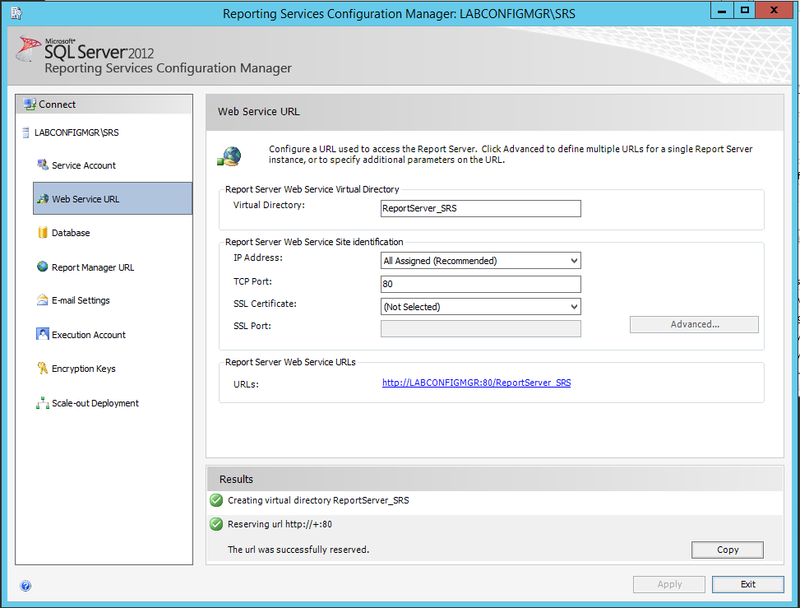 Click the Reporting Services Configuration Manager icon from Start. Click on the Service Account tab, and select Use another account: and input an Administrative domain account, and click Apply. Skip over Web Services URL for now, and click Database. Click on the Change Database button. 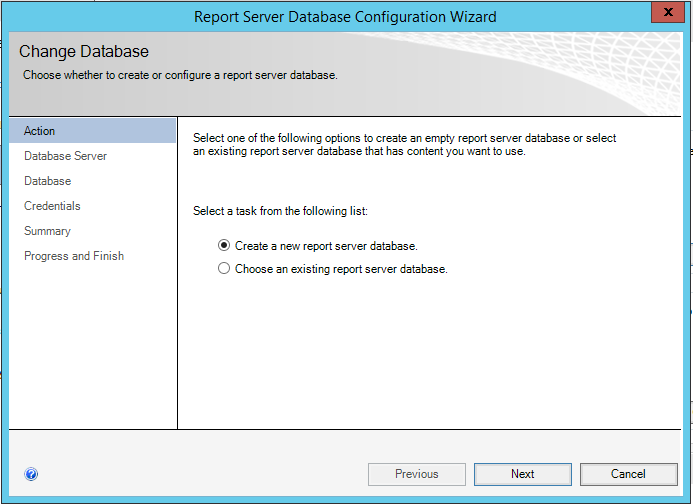 You will then follow through the wizard to provision a new database instance. Also click Change Credentials from the Database tab, and ensure it is using an Administrative domain account. Click Apply. 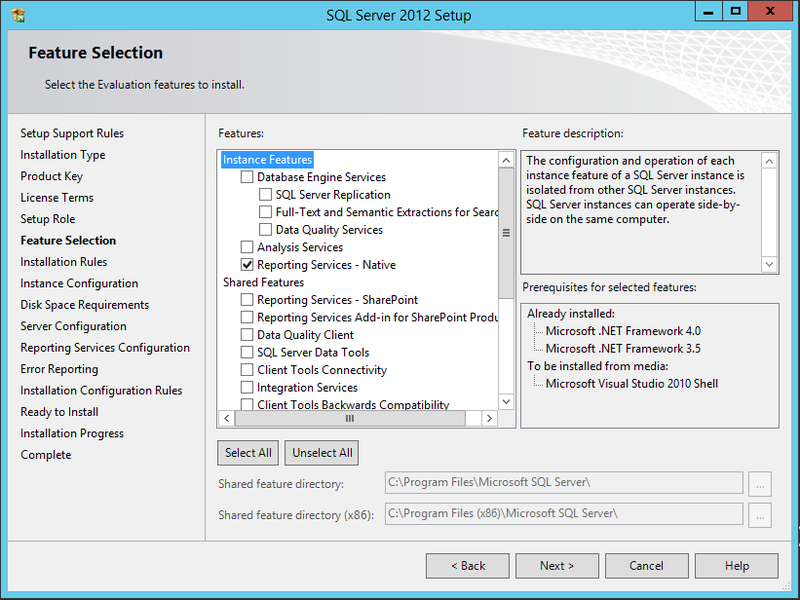 Now go back to the Web Service URL, you do not have to change any configurations here you must simply click Apply and this will push the wizard to provision and configure the IIS virtual directories to support the Reporting Server. 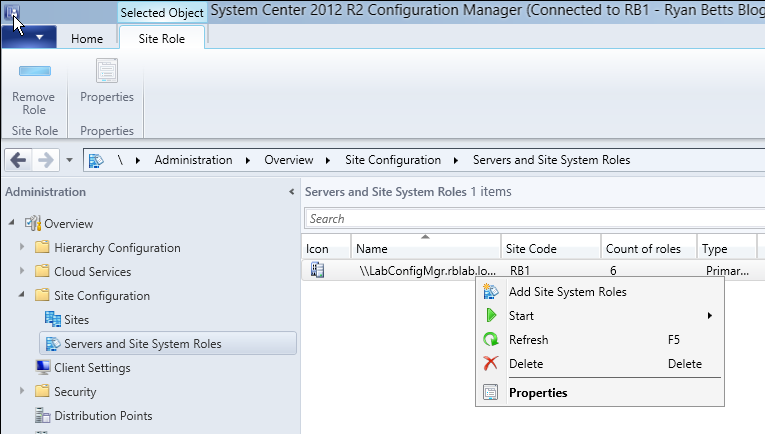 Now launch the ConfigMgr console and click Adminstration, expand Site and then Server and Site System Roles. 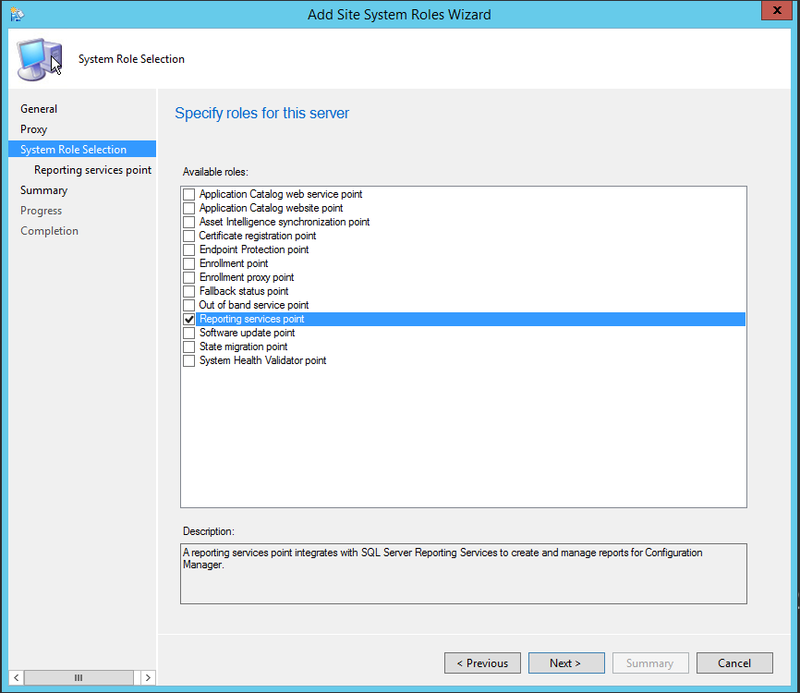 Right click on your Primary Site Server and select Add Site System Roles. Tick Reporting Services Point and click Next to continue. 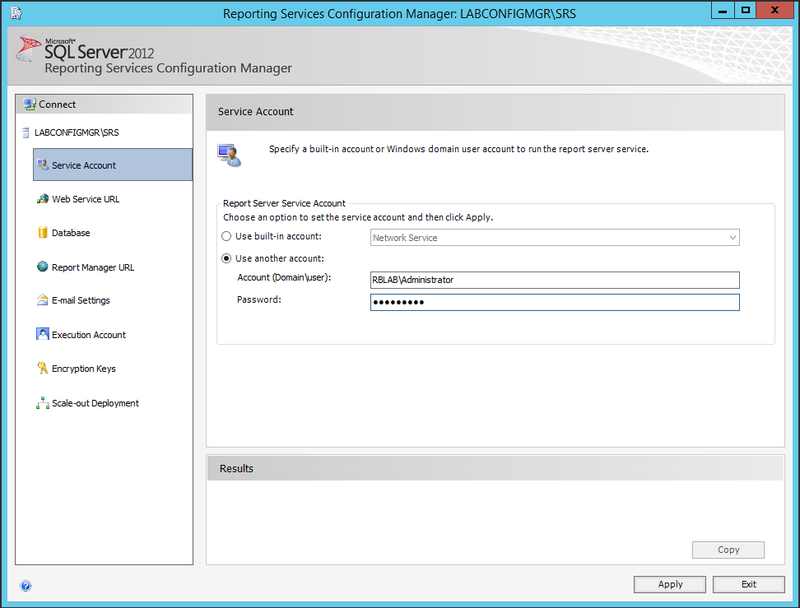 Review the configurations and set the Reporting Services Username to an Administrative domain account. Click Next. 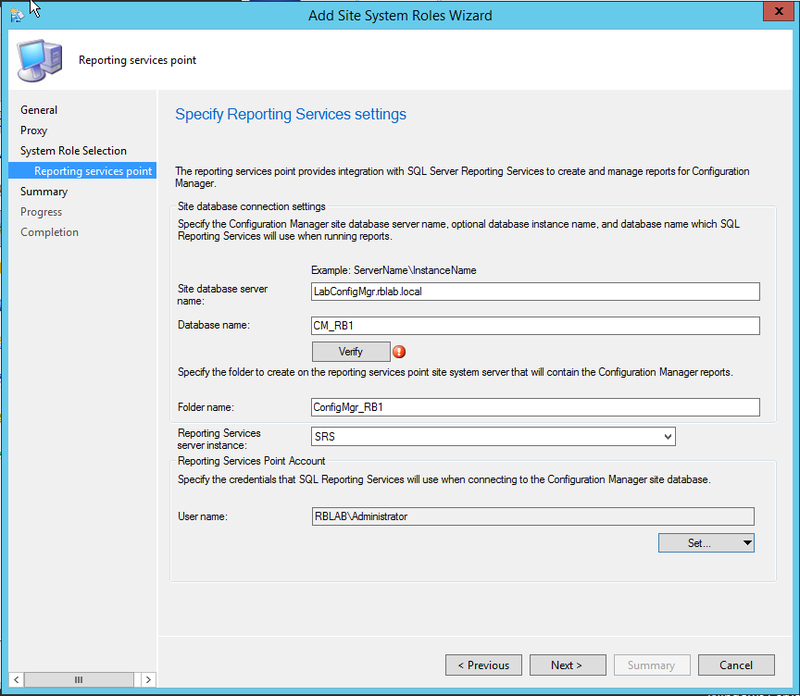 Reporting Services is now installed and configured.